Our Conchus Community is working together toward our shared vision of raising awareness about the cultural values and experiences of Pacific peoples through the medium of theatre. The Conch is proudly supported by Creative New Zealand through the Kahikatea funding stream. Our relationship with Creative New Zealand is rich and deep and we’re incredibly grateful for their aid in allowing Pacific voices to be heard. 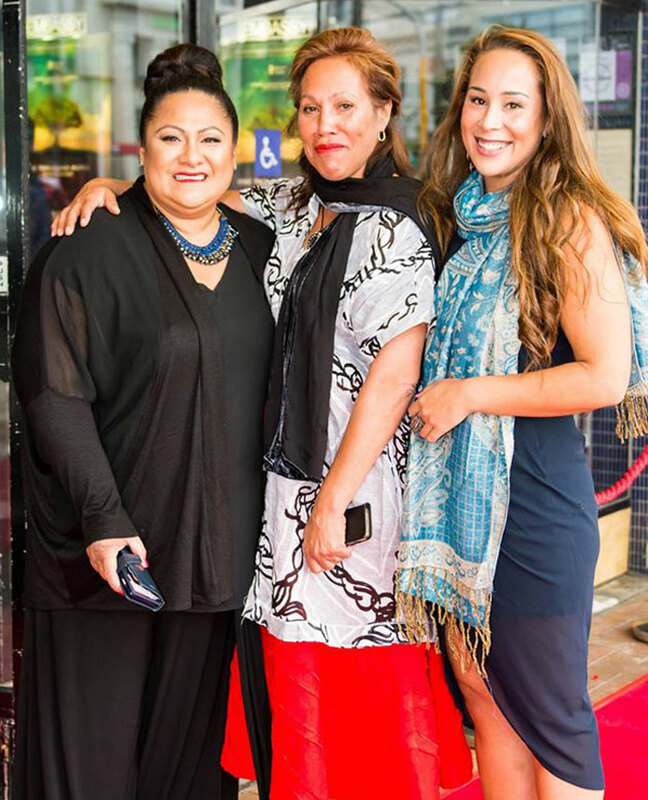 In 2017, Nina Nawalowalo was awarded the Pasifika Senior Award for Excellence in Pacific Arts. In 2017, The Conch partnered with Wellington City Mission on their Mission for Youth Program. Over the course of a week, young adults developed work that was based around creative expression and the idea of “choice”.